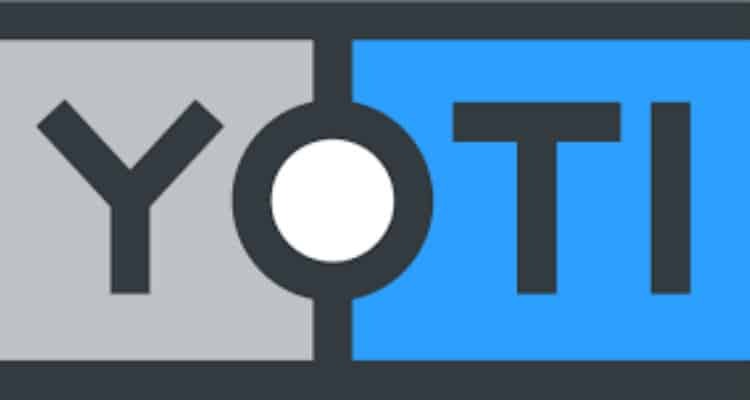 Yoti, a digital identity app, launches in India. The company’s on a mission to become the world’s trusted identity system; helping consumers and businesses fighting back against the growing threat of identity fraud – an issue which is deeply linked to the personal and financial well-being of every individual. Despite living in a digital world, individuals still have to rely on paper documents to prove their identity – a system which is insecure and outdated. The app transforms paper ID documents into a digital identity, giving individuals an easier and more secure way to prove who they are, online and in person. Yoti was founded in 2014 by serial entrepreneur Robin Tombs, along with Duncan Francis and Noel Hayden. After the successful launch of Yoti in the UK, the company now aims to offer its services in India, the most susceptible market in Asia to online scams, with 48% of consumers have experienced retail fraud directly or indirectly2. Speaking on the India launch, Robin Tombs, founder and CEO of Yoti said, “After three years of hard work by the team and a successful UK launch, we’re really excited to now be bringing Yoti to India, where nearly 300 million adults have smartphones. Indians, many of them millennials, are well educated and open to adopting new technologies. As we live more of our lives online, the way we prove who we are is outdated. Yoti is aiming to reach two million downloads in the year. The free app is available for Apple and Android phones and takes less than five minutes to set up. People take the selfie and scan their passport with their smartphone, which then gets transformed into a digital identity. In the coming months, Yoti will also support other Indian documents such as Aadhaar, driving licence and PAN. For consumers, Yoti will always be free to use and will let them prove their identity in seconds. For businesses, Yoti will drastically slash the time and cost required to verify customers. Yoti uses advanced hybrid encryption to secure user details and puts individuals in control of their data – people know exactly what details they share and with who, instead of disclosing their full identity with a paper ID document. The passport scan at the time of verification is only used to verify details like name, date of birth and nationality; it is then deleted from Yoti’s systems. Only the individual can see their personal data – even Yoti can’t see it. Yoti has been designed in such a way that individuals aren’t tracked – Yoti cannot see how an individual uses their Yoti or what details they share with another person or business. Neither is it possible to run any kind of machine or human based analytics on it, a practice prevalent in the email industry.